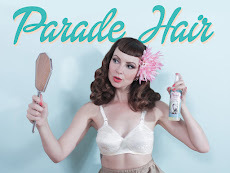 Miss Happ Rockabilly and Pin Up Clothing: Miss Happ is the pin up feature in SA Hotrods this month! 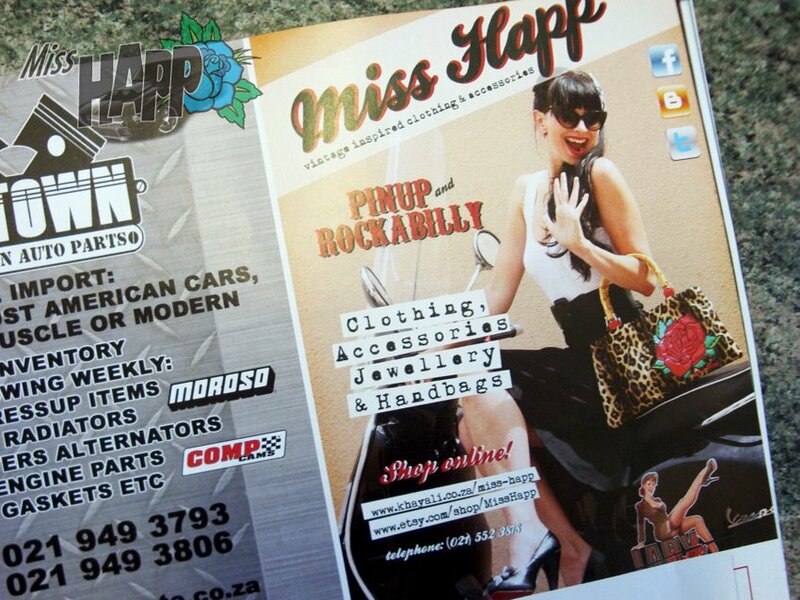 Miss Happ is the pin up feature in SA Hotrods this month! 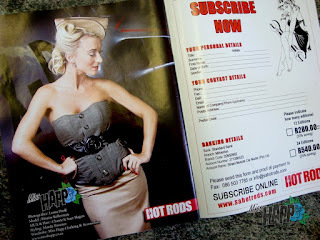 Check out the latest Edition of SA Hotrods (July) - Miss Happ was featured on the back page as the pin up of the month! 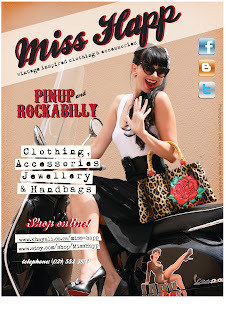 This edition we also had one of our little ads featuring the lovely Miss Nadine, such a cutie pie!